PLEASE GIVE 24 HOUR NOTICE!! 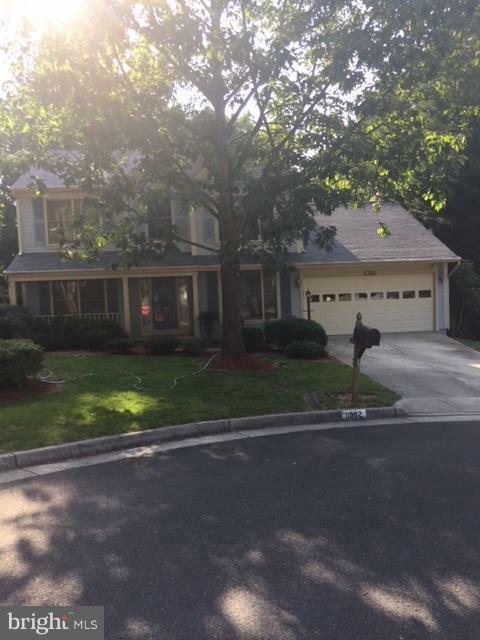 PICS COMING SOON!KEY TITLE IN RESTON IS HANDLING THE SHORT SALE (DEALING WITH ONE BANK) SELLER IN THE PROCESSS OF REPLACING THE CARPET IN THE BASEMENT. 4 BEDROOMS 3.5 BATHS!! 3 LEVELS, WALK OUT BASEMENT, CUL DE SAC, PREMIUM LOT, MAIN LEVEL DECK AND MUCH MORE!